Mon - Fri 8:00 - 5:00 CST. 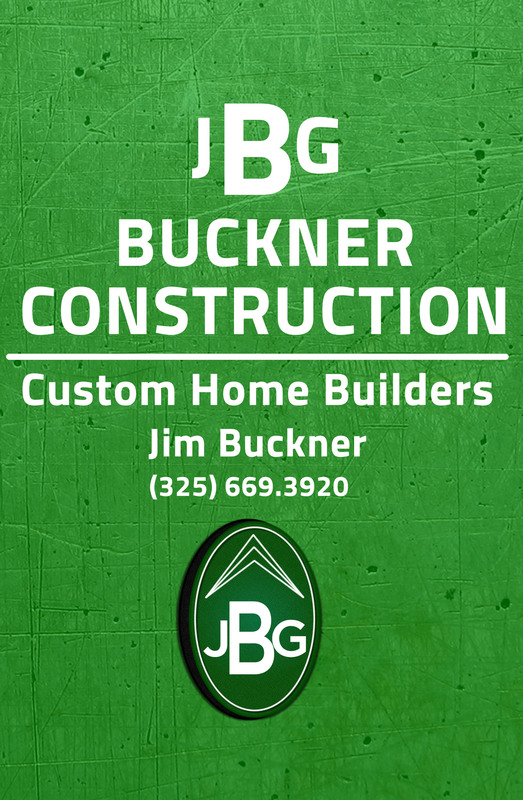 © Copyright 2019 Buckner Construction. All Rights Reserved.